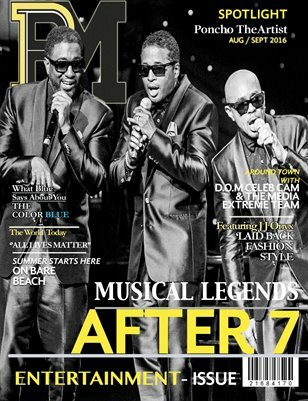 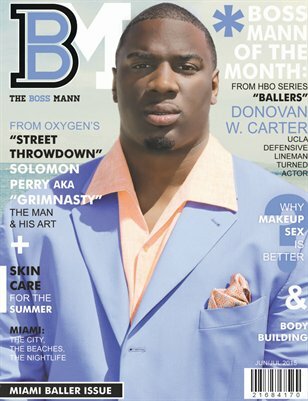 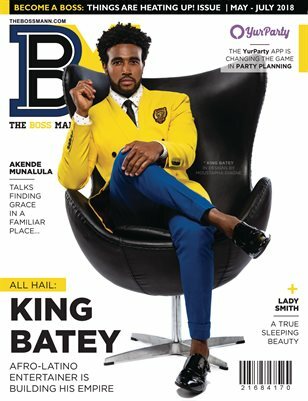 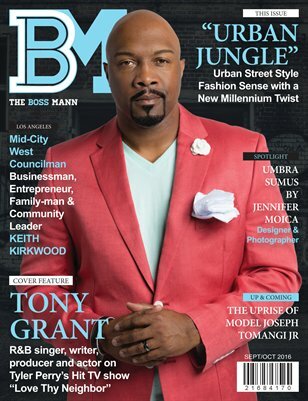 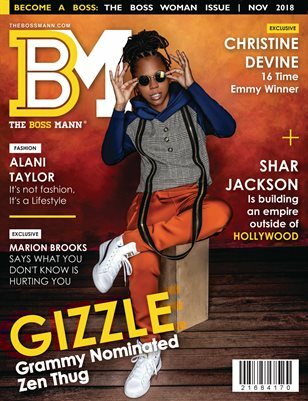 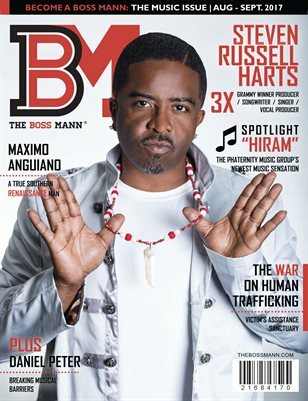 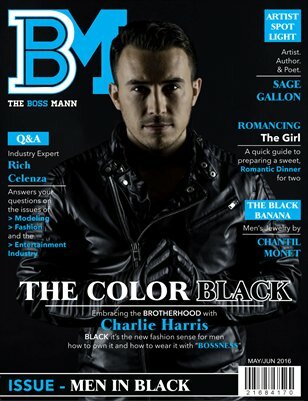 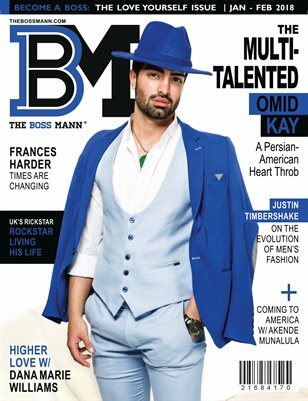 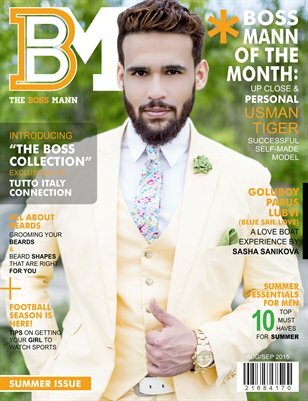 The BossMann magazine has turned into a movement of positivity. 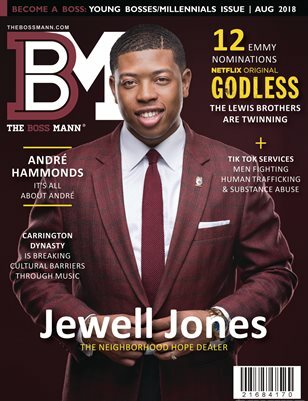 We hope to change people's lives by telling one story at a time. 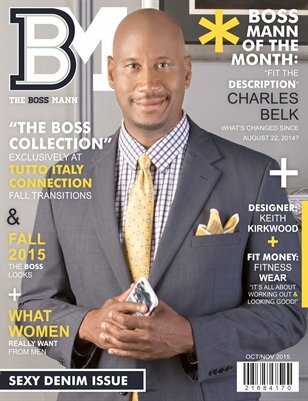 We focus on inspirational stories that bring change. 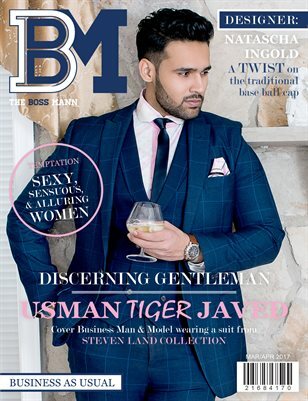 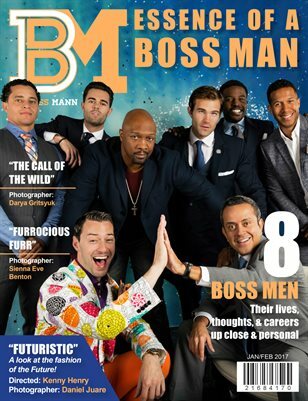 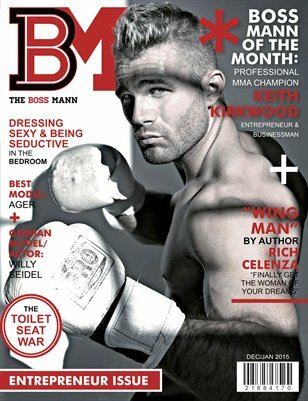 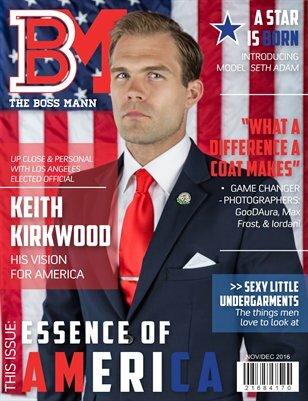 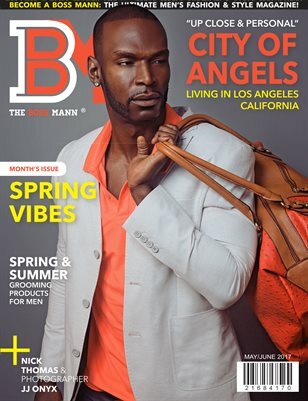 The BossMann hopes to encourage and inspire the younger generation of men by showing them how to become a better man and to see where men can set the mark for excellence as a male figure for an upcoming generation. 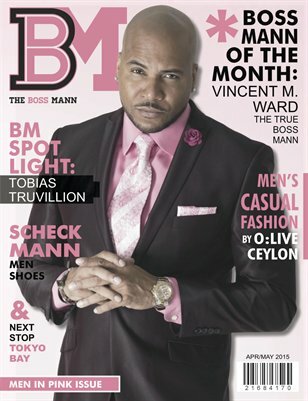 We also recognize our Boss Ladies by dedicating our November issues to all Women bringing change to our society.